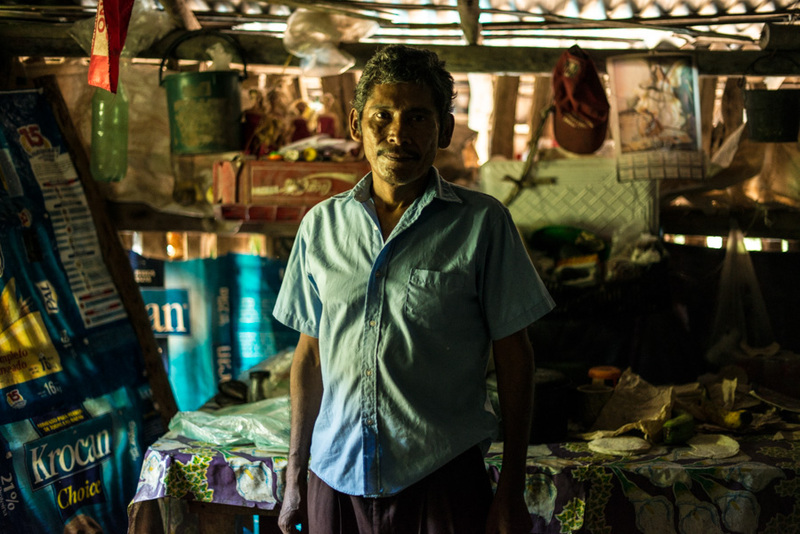 Rafael Marín, 48, was infected with Chagas 20 years ago in El Mirador, Mexico, not far from town where he lives today. 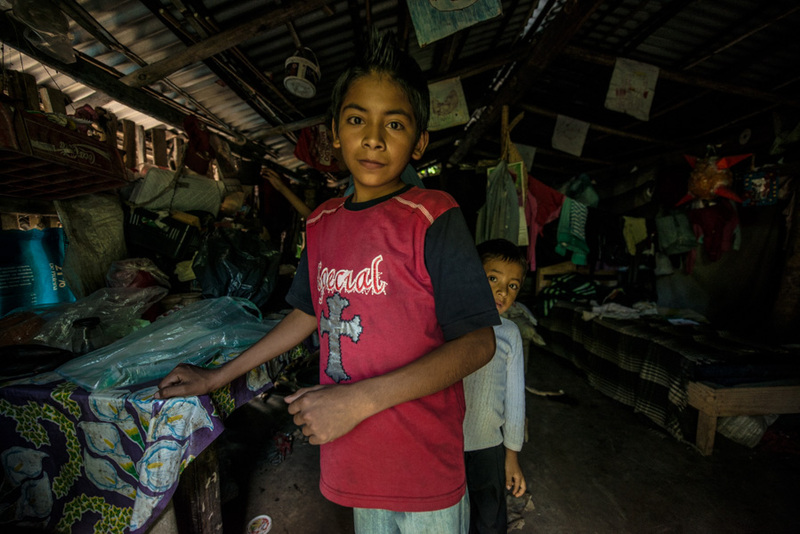 Rafael, now living in the village of El Tropico, and he is a chronic patient sharing a simple house with four children and his brother, Michael, who was also bitten several times in the same period. Today he feels an intense fatigue, and has difficulty getting to and from the place where he lives, a region of steep hill, besides presenting problems in the liver. Rafael has a fragile aspect, strong signs of the wear and tear of the disease over the years, and with it constitutes a fragile family nucleus, with children between 6 and 15 years. 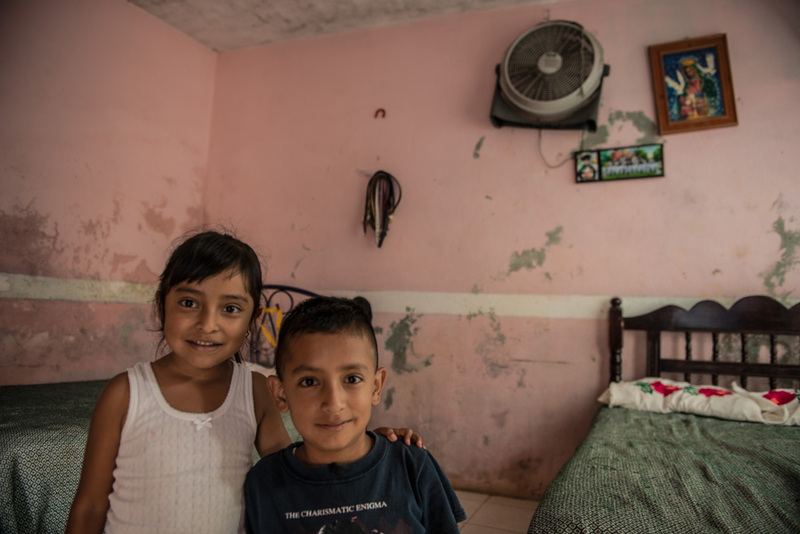 Carmela Martinez lives with her companion and daughter in a simple house in the city of Cuautla, Mexico, where they present all elements favorable to the presence of the Chagas disease vector. 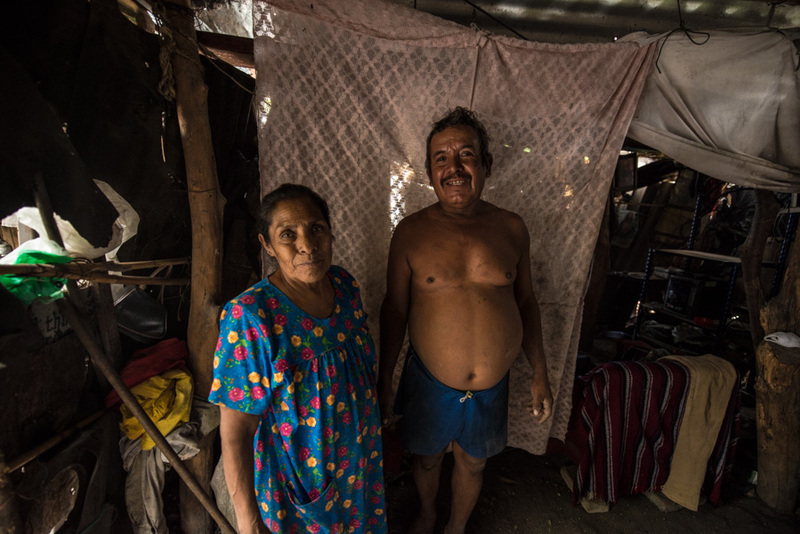 Carmela has lived there for 53 years, from which she was born, but they have not been tested and believe they do not have Chagas. 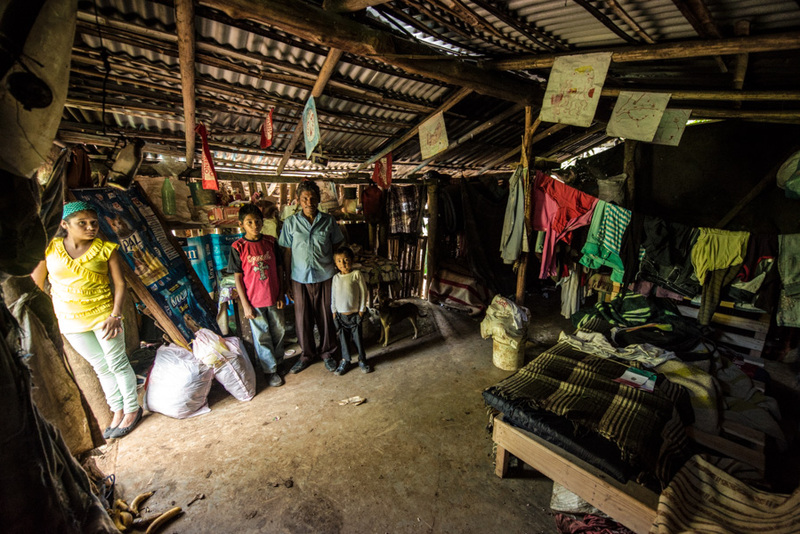 The house where they live is in a common neighborhood of the city, where mud walls and the accumulation of a large variety of garbage, domestic animals and low level of hygiene favor the conditions of presence of the barber. 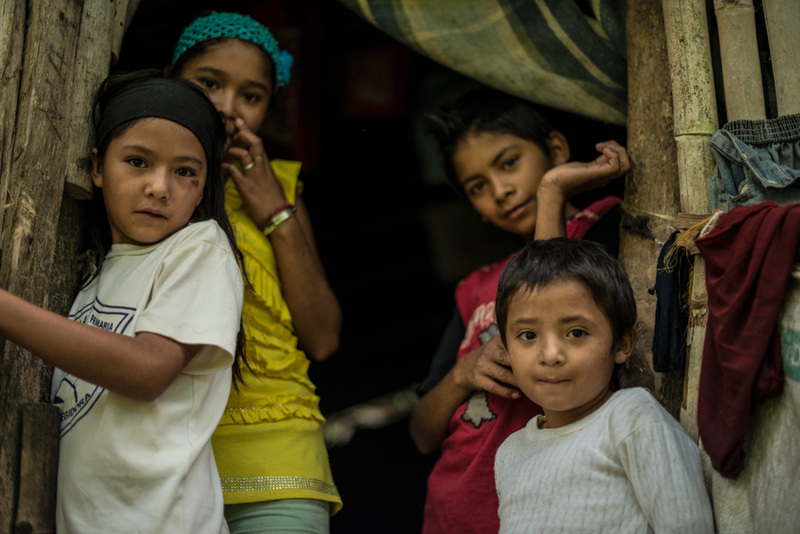 Esteemed that in Mexico, 1.5 million people are infected. 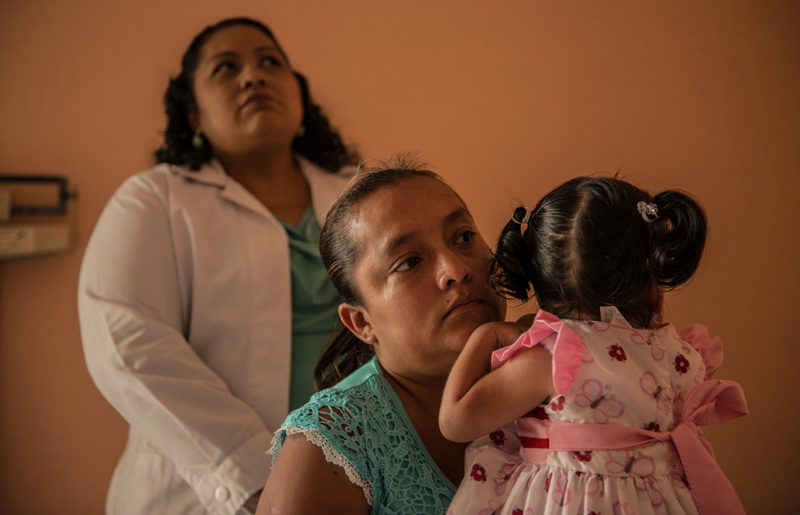 Paula de la Rosa Perez is 25 and was diagnosed with Chagas when it was donating blood. 15 days later she learned that she was pregnant, and then sought medical help to get more information. She found extreme disinformation among the professionals, who affirmed that their daughter would probably die or that she would be born with debilitations, having been induced to conduct an abortion. He continued to seek more information and after giving birth to a fully healthy daughter, she started the treatment for 46 days in that same month. 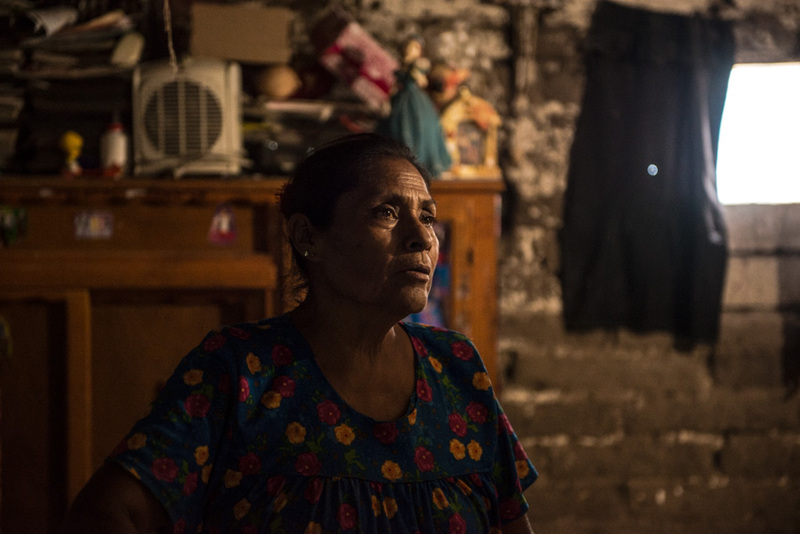 We met Paula at the Hospital de la Mujer in Yautepec, Mexico, we went with her to her house in Totolapan and she believes she was infected in Patitlan, where she lived for 3 years. 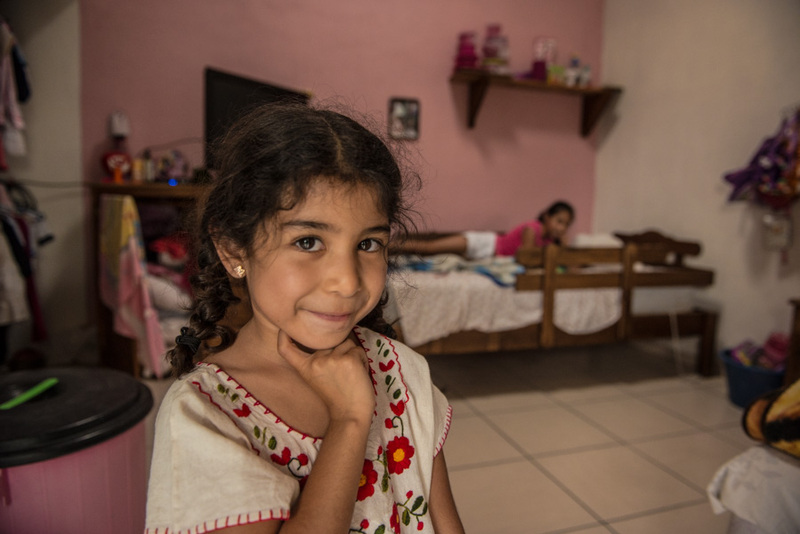 Bianca Ramirez Rodriguez was infected with Chagas’ disease at the age of three, in Cuautla, Mexico, where she lives with her parents and an older sister, Bianca, who is now 5 years old. The other family members were not tested, and the father was also stung. Bianca tolerated well the treatment that lasted 60 days and today follows well her common life of a child her age. 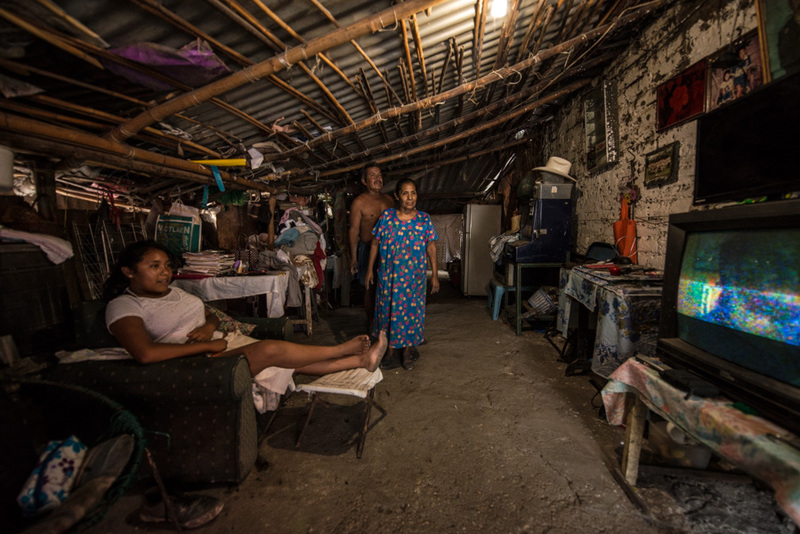 Adriana, her mother, told us, “I think my husband prefers not to know if he’s infected.” The family lives in an urban part of town, and Bianca probably got infected right there.